about us | Bestway Carting Inc. In 1967 Gino Casagrande started his own carting business in Queens, New York. 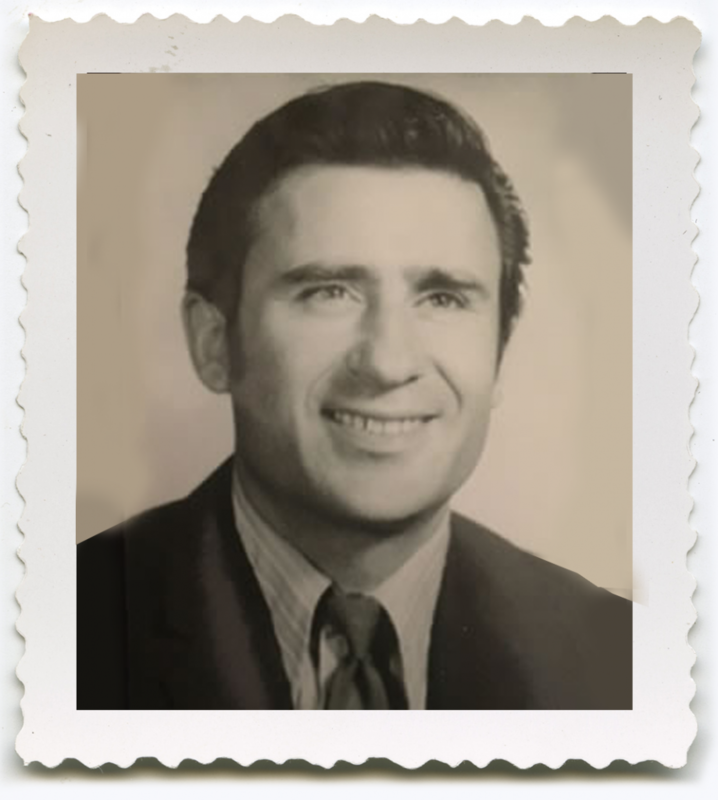 Unfortunately in 1971 Gino passed away in a horrific accident, leaving behind three small children and his beloved wife Lidia, Lidia kept the business going until her two sons were old enough to start a business of their own. In 1983, Lidia and her two sons, Gino and Luciano Casagrande, ventured out and started Bestway Carting. Today Bestway Carting is still a family owned and operated with over 30 years experience in the Waste Industry with a fleet of 22 trucks that serve the greater Metropolitan area. At Bestway Carting, our staff works together above and beyond normal business hours to make sure that the Service we offer runs smoothly and efficiently. The owners of Bestway believe in personalized business practices, which is why whenever you call our office to place an order, you will always speak to a live person and not a machine. As a matter of fact, our President and major stock holder Lidia personally answers all calls in the after hours. Our services include container rental and hauling of construction & demolition debris for some of NYC’s top construction companies. Container sizes range from 1 to 40 yards. We also supply dumpsters for business that need daily and weekly rubbish removal. We are a registered Vendor with the Mayor’s Office of Contractual Services and one of NYC Dept. of Sanitation’s preferred Vendors. Bestway helped the NYC Dept of Sanitation with snow removal that practically shut down our City in the winter of 2010 and we were more than happy to be able to assist the City with the cleanup of the devastating mess made by Superstorm Sandy. That is just some of the things that set us apart from our competition. Another advantage that we have as a carting company is that we also own and operate a C&D transfer station in Brooklyn, NY, City Recycling 151 Anthony Street Brooklyn, NY. At City Recycling we purchased state of the art Sorting machine that will drastically reduce the amount of waste going to Landfills and increase it’s current recycling rate by 35%. Both Bestway Carting and City Recycling, our transfer station have been members of the US Green Building Council since 2007. We are staffed with Green Associates at both companies so if your construction project is trying to achieve LEED certification, we will assist you with your Waste Management Plan and we will provide Waste Manifest reports on a monthly basis so you can monitor that your recyclable rates are meeting your LEED certification requirements. Bestway is proud to have our containers located at construction sites all over the greater metropolitan area and especially at locations like the WTC and the United Nations.